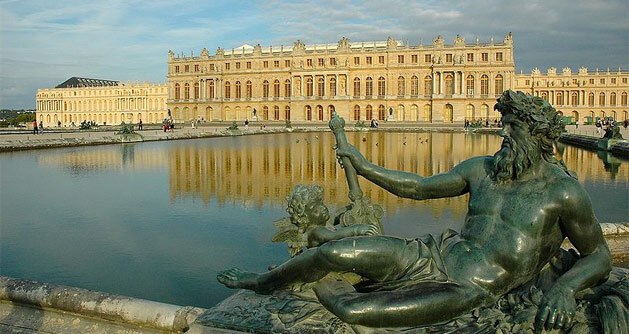 The Palace of Versailless, or Château de Versailles, is the most popular of all day-trips from Paris. This palace, built in the 1600’s, is one of France’s most breath-taking attractions. Who wouldn’t want to check out a palace that has more rooms than windows, over 6,000 paintings, and over 5,000 pieces of furniture! A trip from Paris can cost as little as 35 Euros per person, or you can get creative and rent a scooter from 2 Wheel Tours Paris and drive to Versailles with a guide for about 60 Euros. With seven hotels on the resort grounds, Disneyland Paris is more of a two-day trip, but can still be done in one day if necessary. Most guests plan on staying one or two days, but end up staying a third anyways. 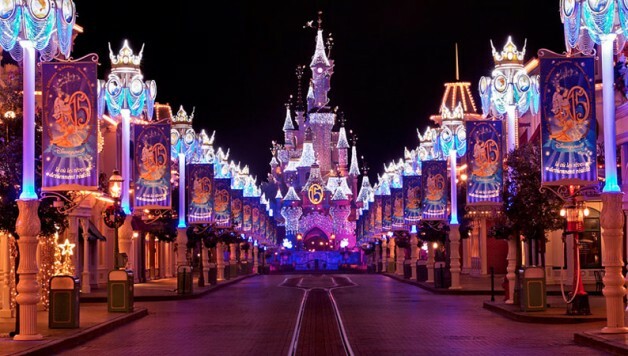 A few years ago, Disneyland Paris actually surpassed both the Eiffel Tower and Versailles as France’s number one tourist attractions (in number of visitors). Walking into this theme park, it is easy to see why. It truly is Disney’s most beautiful park, and there is just enough French culture mixed in with Mickey to make the park unique. 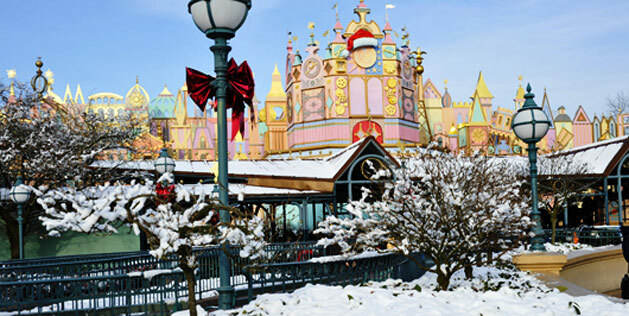 I recommend at least two days here, and you can check out the offers page for Disneyland Paris to find good deals. Of all the day-trips to choose from, a visit to Fontainebleau is the one that will make you feel most like a local. It is a very popular weekend getaway for Parisians, so visiting during the week ensures a nice quiet atmosphere to explore the town. The town features numerous attractions, but my favorite reason to go is to eat! The food in Fontainebleau is just as good as Paris, but with even more privately owned, amazing places to get a once-in-a-lifetime meal. Don’t leave town without stopping at the Franklin Roosevelt Brasserie. The train ride to Fontainebleau is only about 30 minutes, making it the perfect day trip distance. 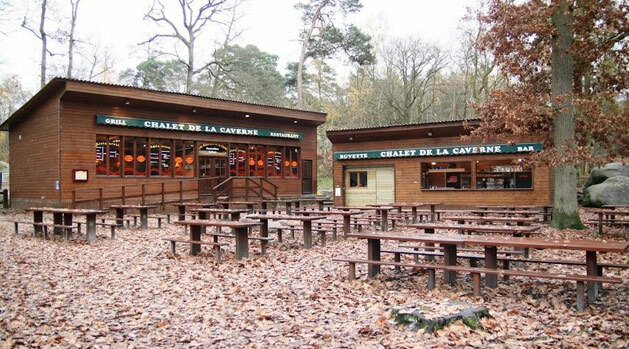 Only 45 minutes west of Paris is the home of Claude Monet for over 40 years (until his death in 1926). Although there are no original Monet painting at his house, a visit to the grounds and gardens is still an amazing experience with a lot to see. 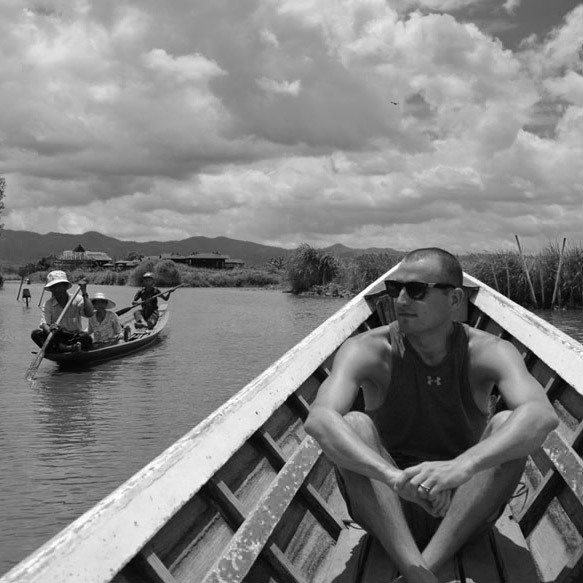 It is worth hiring a tour guide to get the full experience. 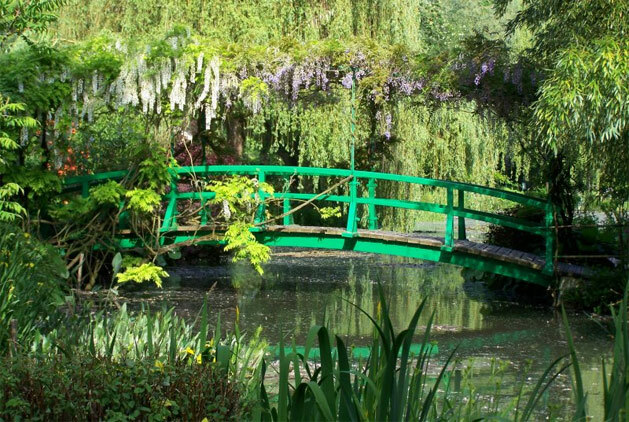 After a visit to Monet’s House, you can spend a few hours exploring Giverny. Options include: hiking, museums, and more. It’s recommended that you buy tickets to Monet’s house online before going. Glad to find this list! We’ve got 5 nights planned in a few weeks and will definitely be checking out Fontainebleau based on your recommendation.